Chris has a busy schedule of live appearances including solo shows, open mic nights and private events. Check out his calendar and book him today! 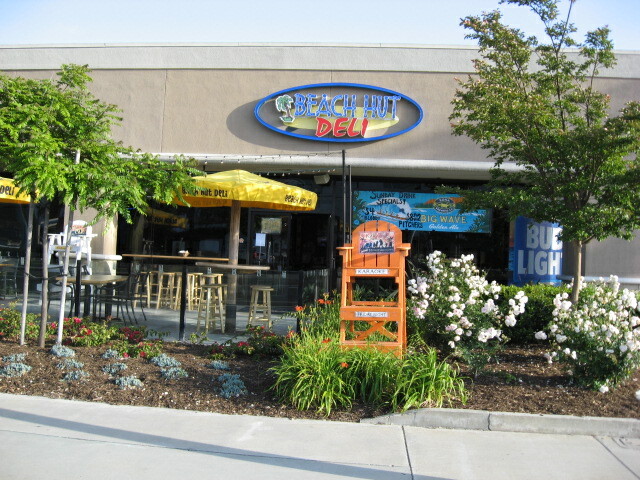 Weekly Open Mic at Beach Hut Deli (Beach at Garfield) Signups start at 6:30 and we'll go until 10. Free, All Ages, Excellent Sandwiches, Beer & Wine.